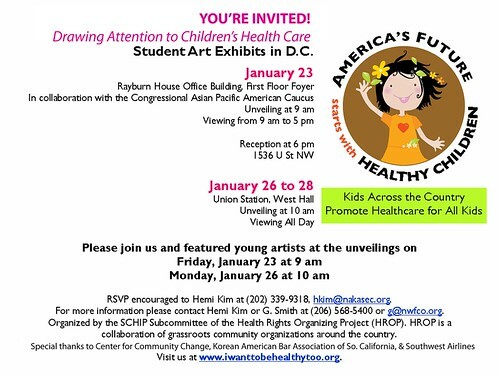 Kid Artists Converge in DC from Across the Country – 1/23 to 1/28 – Join us! 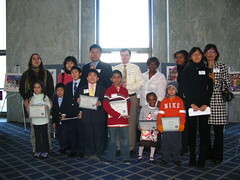 Home » English » Kid Artists Converge in DC from Across the Country – 1/23 to 1/28 – Join us! ← Kids’ Artworks Converge in DC from Across the Country – 1/23 to 1/28 – Join us!